Home Brands IntrepidReturn to Previous Page. 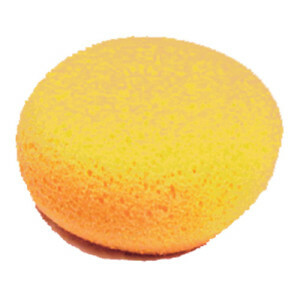 The Jumbo Tack Sponge is a large tack sponge made of hydro sponge material. This hydro sponge is extra fine but lasts and lasts! 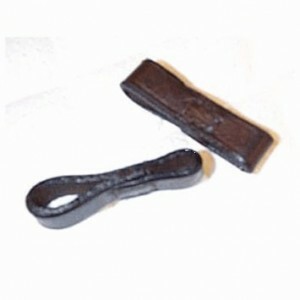 The Jumbo Tack Sponge is the perfect sized handful for cleaning tack. 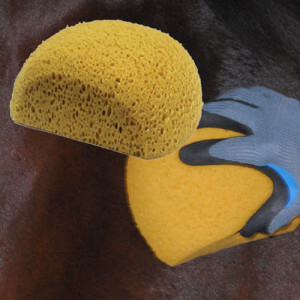 The Large Body Sponge is a hydro body sponge that is a favorite at the racetrack and sure to be a favorite of yours as well. 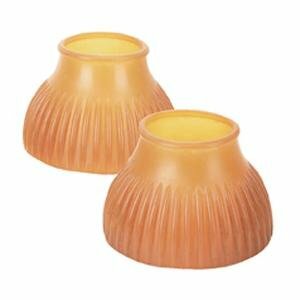 Its ergonomic half-moon shape make it easy to hold and dip into a bucket. 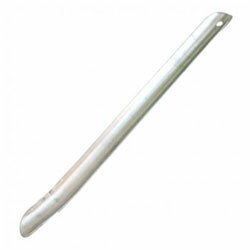 Its large size also makes it very absorbent, making bath time a breeze. 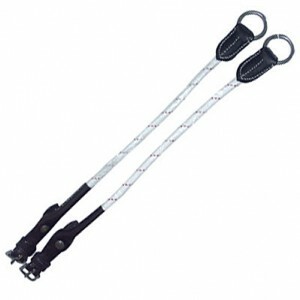 At Halo Horses we pride ourselves in offering only the finest equestrian products on the market. 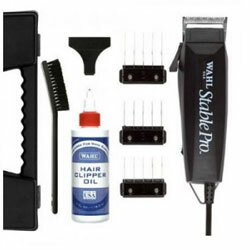 This includes items such as the WAHL Stable Pro Clippers. 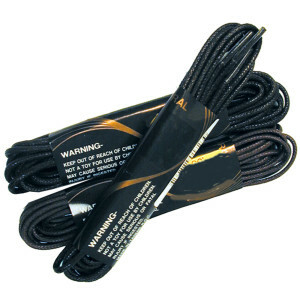 These clippers are WAHL’s most powerful rotary direct drive clipper. Fast smooth cutting with adjustable blade (30-15-10). 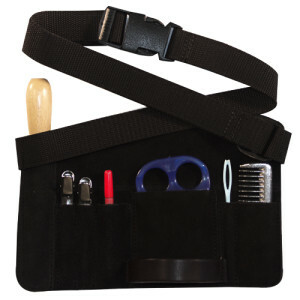 Comes with a16 foot cord, blade guard, brush, oil and carry case. 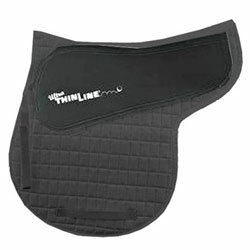 The ThinLine Shaped Exercise Pad has a cotton top and bottom with a thin layer of felt and hollow fill. ThinLine overlay to absorb impact and cushion the ride. 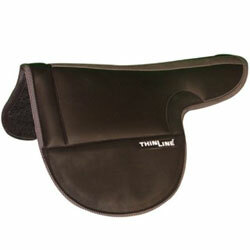 Halo Horses customers have given great feedback on the ThinLine Shaped Exercise Pad! 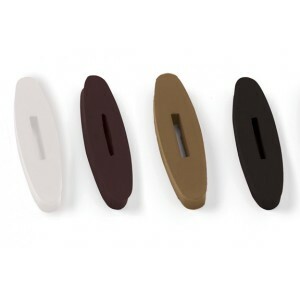 The Cotton base design gives the ThinLine pad a whole new level of performance. Maximum rider and saddle stability. 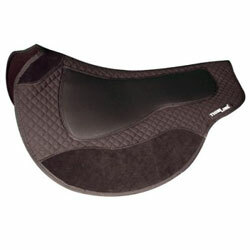 Spine free and wither profile create the most comfortable pad for horse and rider. 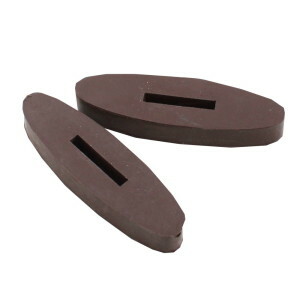 To adjust saddle fitting shims are available. 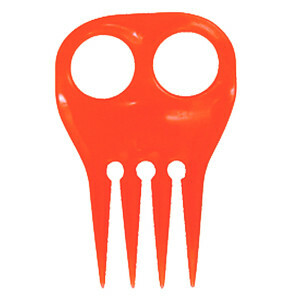 Please note that the saddle fitting shims do not come with the pad. 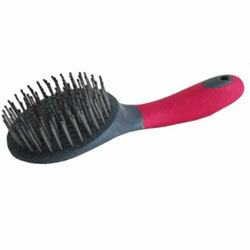 At Halo Horses we love the Tail Wrap Round Mane and Tail Brush. 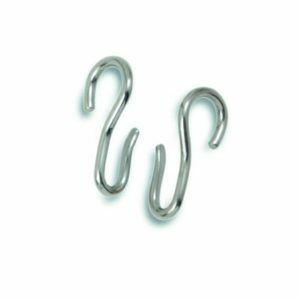 We like to use it during shows- to give a finishing touch to our equine partners. Sweat scrapers work by removing excess water after bathing, to help your horse cool down rather than sweating. 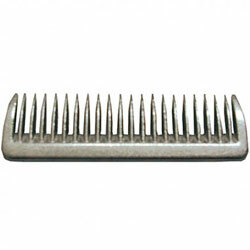 The Intrepid Mane Pulling Comb is a basic comb that assists in caring for your horses mane. You will love how small the Intrepid Mane Pulling Comb is. 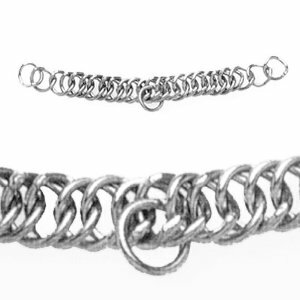 It’s aluminum and fits in the palm of your hands.